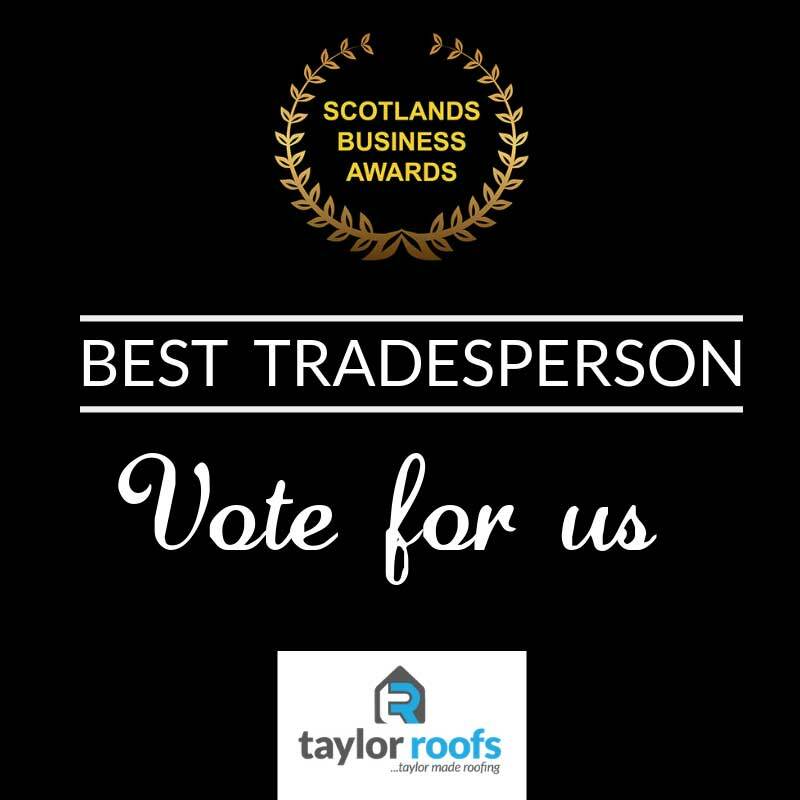 Our team are thrilled to announce that Taylor Roofs been nominated again for Scotland’s Business Awards. This award category covers Edinburgh and West Lothian areas. 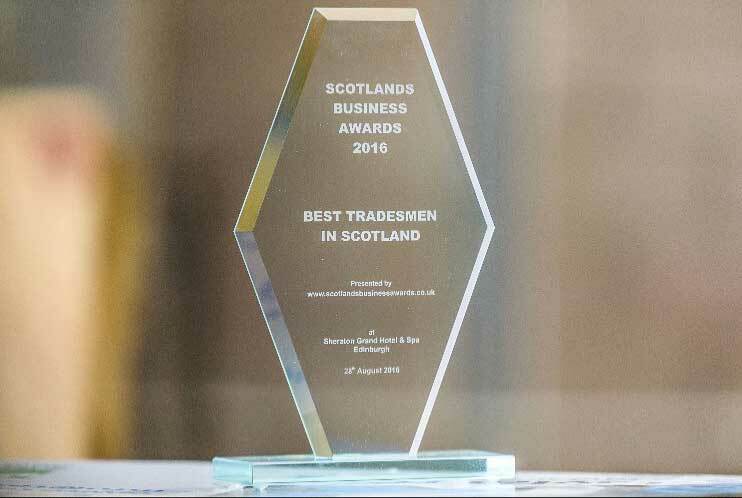 We were honoured to have been selected to the Grand Final Winners of Best Tradesmen Scotland 2016 which was won on public votes. 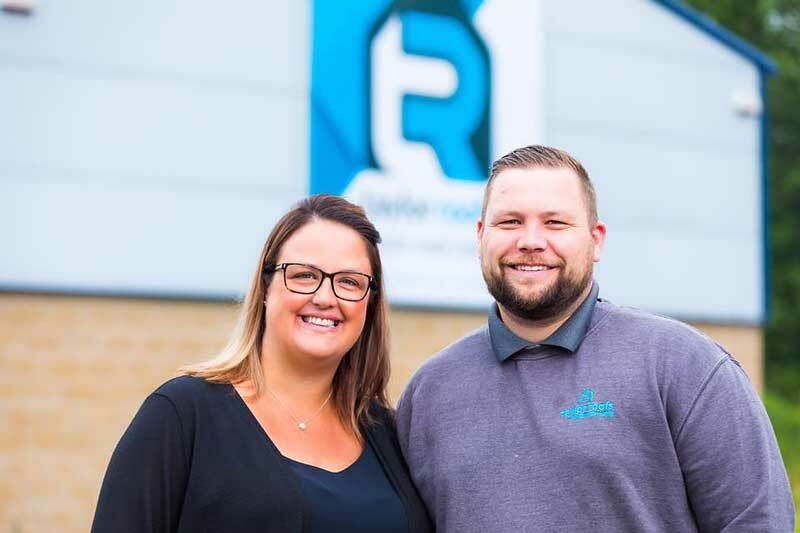 Being an award winning business gives our team the credibility they deserve, from our office team to our workforce and apprentices, who word hard daily to deliver our values. We are an experienced and trust-worthy team of professionals, with over 35 years of industry experience. We always aim to put you first and provide high quality workmanship at all times. 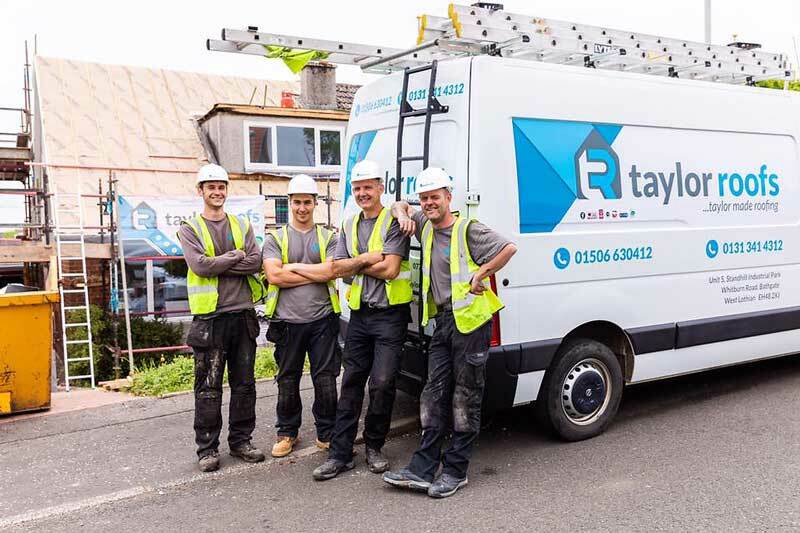 The commitment and excellent service provided by our team has made Taylor Roofs become the highest rated roofing contractor on West Lothian Council’s trusted trader scheme (https://www.trustedtrader.scot/Edinburgh/Taylor-Roofs-0000265.html). The Trusted Trader schemes provide a fully vetted list of local traders that is supported by the council of each area and by Police Scotland. Make sure to always pick a trusted company so that you can rest assured that your home is being protected in an honest and transparent way. 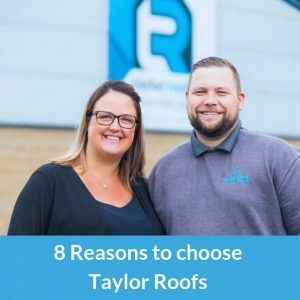 Whether your replacing a full roof or just looking for a quick fix, our team are fully-trained to handle any roofing issue. 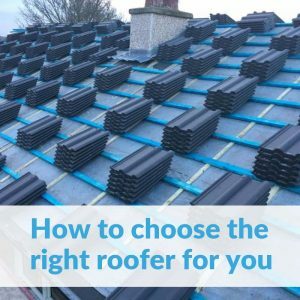 We work on commercial and residential roofs and can offer you a package that suits your needs. Once you make an enquiry for a free survey for your home, you can expect an expert surveyor to visit you within 48 hours or on the same day for emergencies. 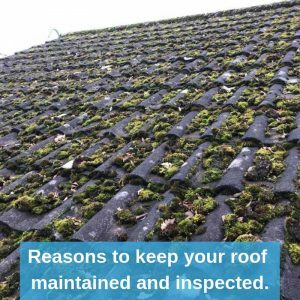 Our expert will provide you with a free no obligation quote and detailed roof survey, with the relevant photographs for peace of mind. This service is a great way for you to find out about the actual issues you have and to get to know our team before committing to a project. 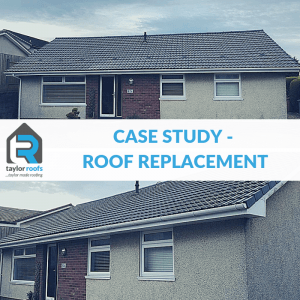 You can call us on 01506 630412 for a free quotation if you are concerned about your roof. Our happy customers have written over 200 independent online reviews. This is a humbling reminder that we have to continue providing the best service. Most of our business comes from referrals which speaks volumes about our reputation and great service. 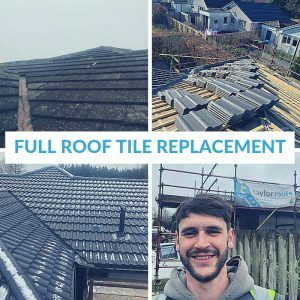 You can read the testimonial section on the website along with our Google reviews to get an indication of what our previous customers think about us. We can guarantee you 100% customer satisfaction as that’s the only feedback we have received. Our team cares about your home, your roof and your family’s safety. Winning the Scotland’s Business Awards again will give our team the recognition they deserve for all their hard work. Please don’t forget to vote and share the links with your friends. It will only take a minute, we promise! Thank you for your on going support. We have our fingers and toes crossed that we win!